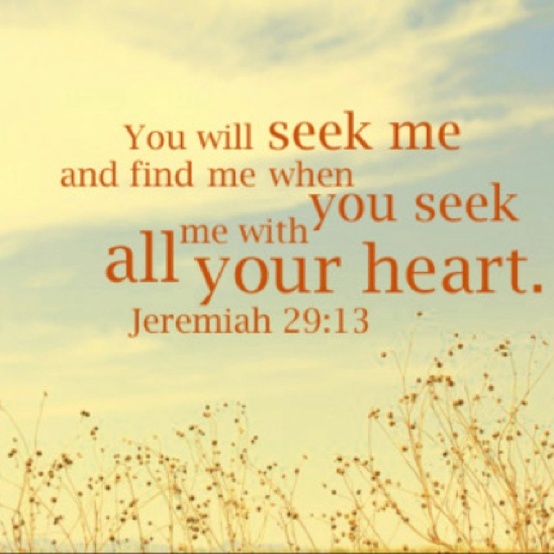 Make Me your highest heart’s desire and your ardent pursuit, says the LORD. For when I become your priority and your pursuit, you will find Me. Let My kingdom and My righteousness become your first thought and greatest motivation. For then you will see that everything else that you need will be given to you from Me. You will not even have to ask. I will ADD to you blessings upon blessings that you did not expect, imagine or ask, when I become number one in your life. I will give you hidden treasures and surprise you with things that will wow you, because you have set your love upon ME, says the LORD. 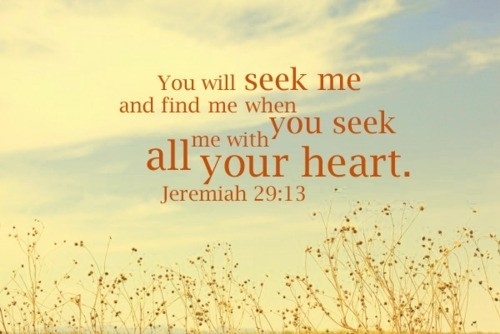 Give your full self to Me without reservation, says the LORD. For what I OWN, I care for meticulously. I will take care of you, and supply all that you have need of, and MORE. For I AM El Shaddai, more than enough for you. I love to lavish my love and pour out My blessings upon those who love and serve Me and make Me their trust. You will not lack any good thing, and I will bless you to be a blessing to many, as you make Me the Lord of your life, says the Lord. Your face and presence Lord is what I desire. YES LORD.NOW TEACH ME TO REMAIN FOCUSED ON YOU ALL THE DAYS OF MY LIFE;TO SEEK YOUR KINGDOM. Yes Lord!You are my first and biggest priority!You are My Father,My Protecter ,My Lord and My God!Hallelujah!Amen! Hallelujah and Amen !!! Thank You, Lord Jesus, for Your Infinite GRACE !!! Hallelujah!!! Thank you Lord for all your blessings.